We’re not known for writing about films or documentaries, or for writing about Kickstarter/Indiegogo campaigns; but sometimes something comes along and we feel we just have to let you know so you can go and support it, mainly because we really want it to get funded and finished. 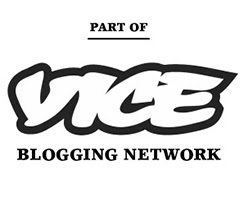 If you are a regular reader of electronic rumors you’ll know that we have a big place in our hearts for Acid House. 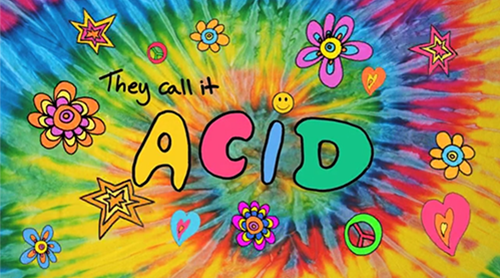 Having grown up when it exploded in the late 80s, in those exciting times when the music was truly mind-blowing and fresh and when dance music and drugs brought people together in a way that had never been seen before which changed the landscape of culture forever, we’re itching to see They Call It Acid. Documentary maker Gordon Mason has a massive archive of his own footage from the time along with interviews from the movers and shakers who made the scene what it was. Disco may have come from New York, Italo may have come from Europe, House may have come from Chicago and Techno may have come from Detroit; but the UK in the late 80s is where dance music culture was born. When the Acid House invasion started it kinda’ felt like our Punk. Gordon’s documentary is finished, but he needs money for music clearance, production, distribution etc.. So check out his Indiegogo page and support what should be both an amazing trip down memory lane and a fascinating educational record. Check out the They Call It Acid Indiegogo page here.